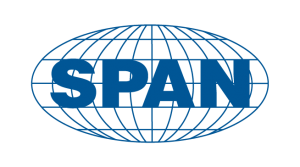 Located in Toronto Canada, Span Manufacturing Inc is in the heart of Canada’s Silicon Valley – Markham. 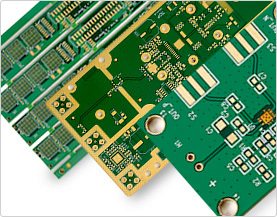 Span is an IATF 16949 certified electronics Manufacturing services (EMS) provider, operating since 1981. 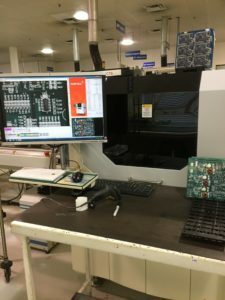 Span is unique in delivering scalable, world class Manufacturing capabilities, designed to be strategic outsourcing partners of OEM Manufacturers and Product design companies in all industrial and commercial sectors. With expertise in contract Manufacturing, Span excels as a “One-stop Manufacturing and logistics solution partner”. Please download our Company Profile for better understanding of how we service our customer.